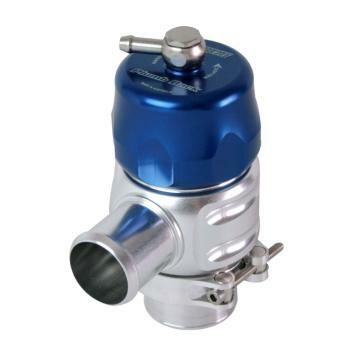 DESCRIPTION: Fully recirculating valve. A quiet alternative to the atmospheric BOV, the Plumb Back systems vents all excess pressure back into the intake system. . SUPPLIED WITH: Weld-on adapter. Available in a range of outlet diameters.